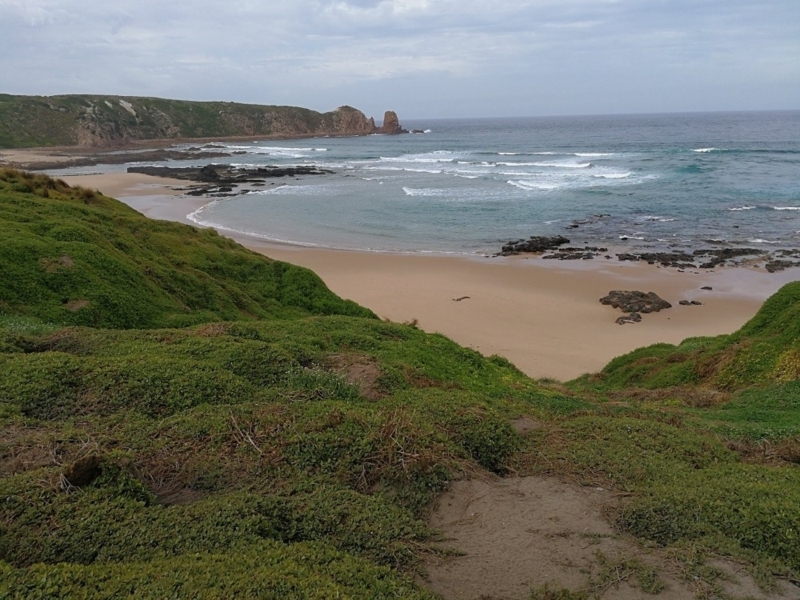 This Cape walk includes varied landscapes - beautiful beach, a woodland teeming with butterflies and wallabies, a great view from beacon hill and the rugged, spectacular beauty of The Pinnacles. 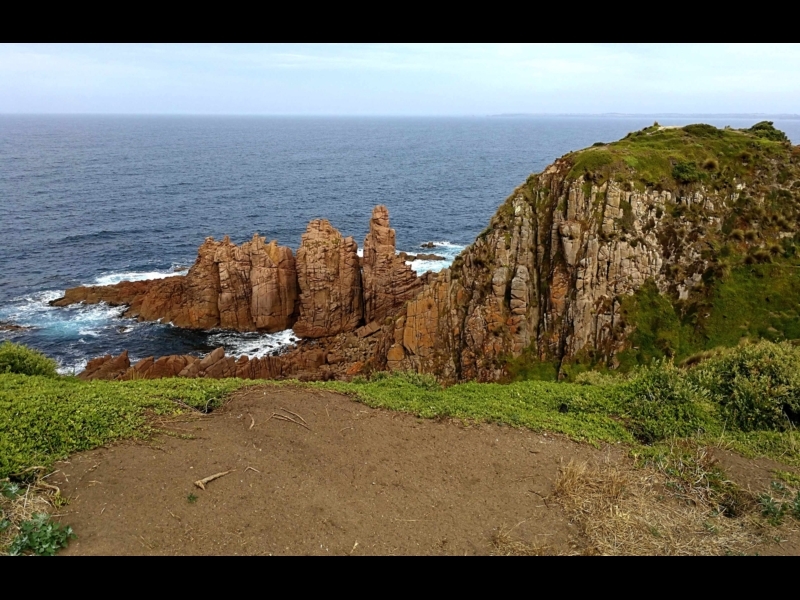 Cape Woolamai has to be one of "the Island's" most scenic treasures and is my favourite area for walking. Uninterrupted views across Bass Strait, rugged cliffs and plenty of wildlife-spotting - you'll be back for a second, third, hundredth viewing! 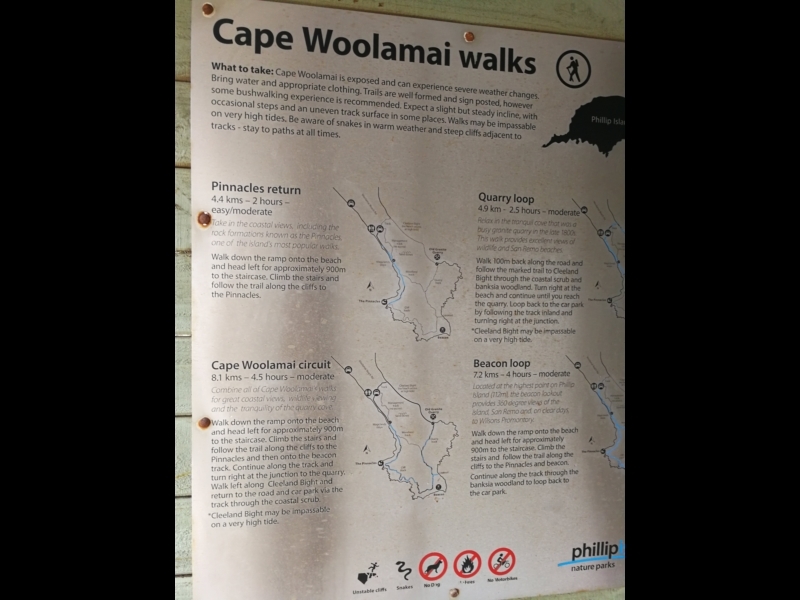 There are plenty of options for how to tackle a walk at the Cape, so check out the signage at the back of the car park at Woolamai Surf Life Saving Club. 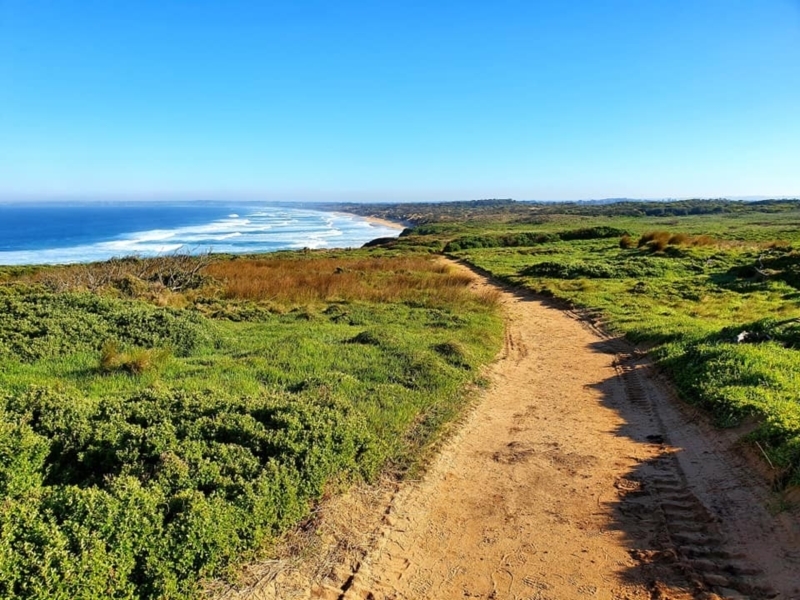 I've chosen this route because it takes in a variety of landscapes - beautiful beach, a woodland teeming with butterflies and wallabies, a great view from the beacon and the rugged and spectacular Pinnacles. 1. Which walk to do? Cape Woolamai is the highest point on the Island. 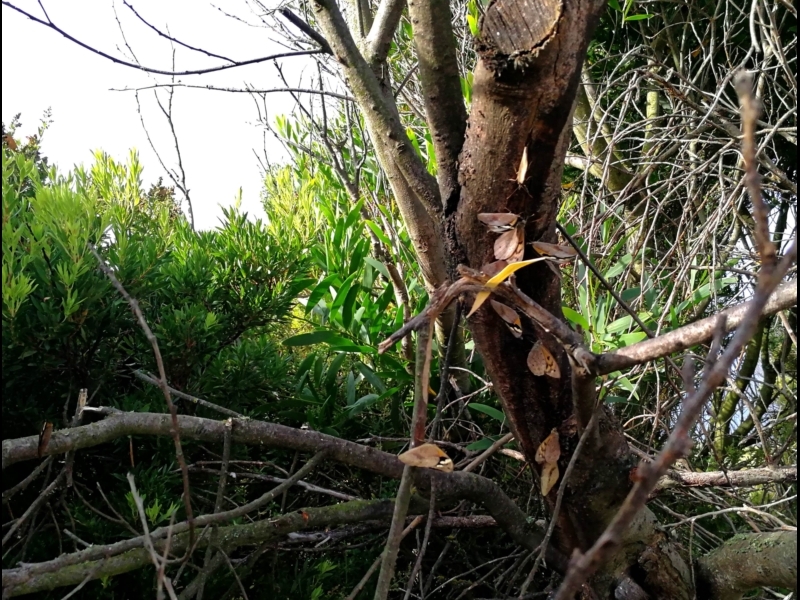 I've chosen a loop walk that takes in the woodland and Beacon Hill plus The Pinnacles but a map at the back of the car park shows other alternatives. 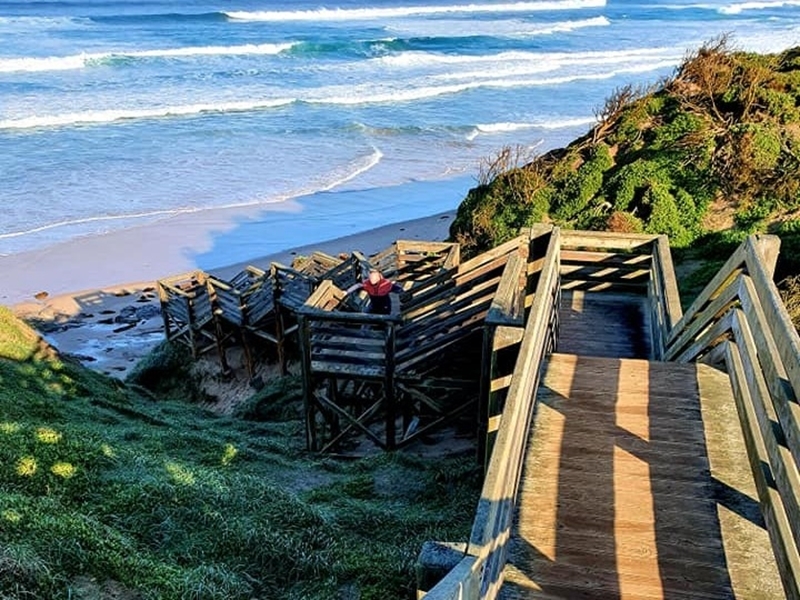 This walk begins with an 800m trek along the beach, so take the ramp down from the Life Saving Club car park. This is why dogs are not allowed! 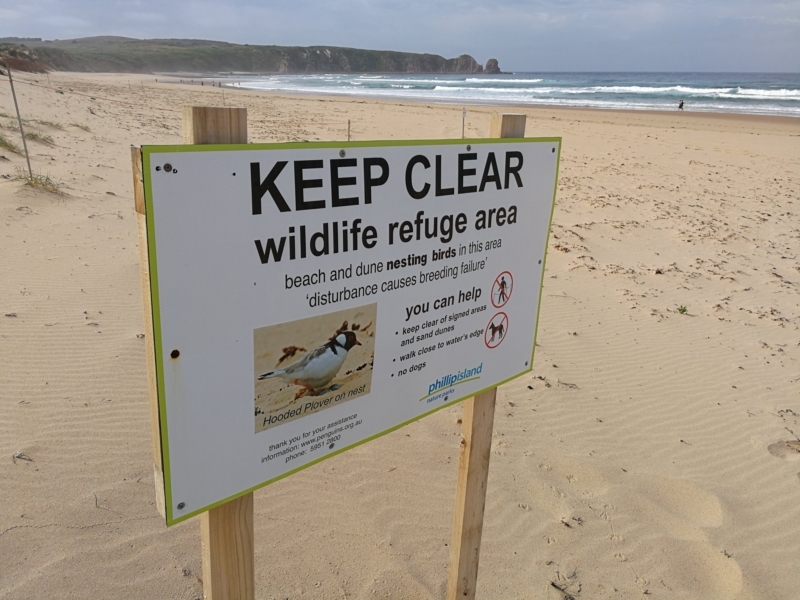 The beach and dunes here are a safe haven for breeding birds such as the endangered Hooded Plover. What a great way to start a walk! A good time to remind ourselves how lucky we are in Victoria to have such marvellous, accessible ocean beaches. Only swim between the flags here though! 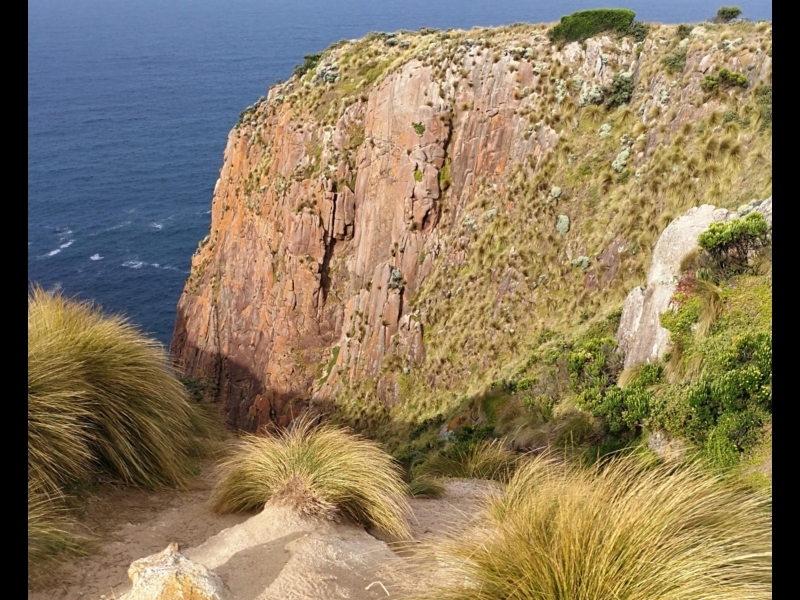 You'll come to the wooden stairs that take you up the cliff to the proper start of the Cape walk. Take care, the steps are steep! Find out what is so amazing about this species of bird, and how far it travels each year to nest and breed at the Cape. 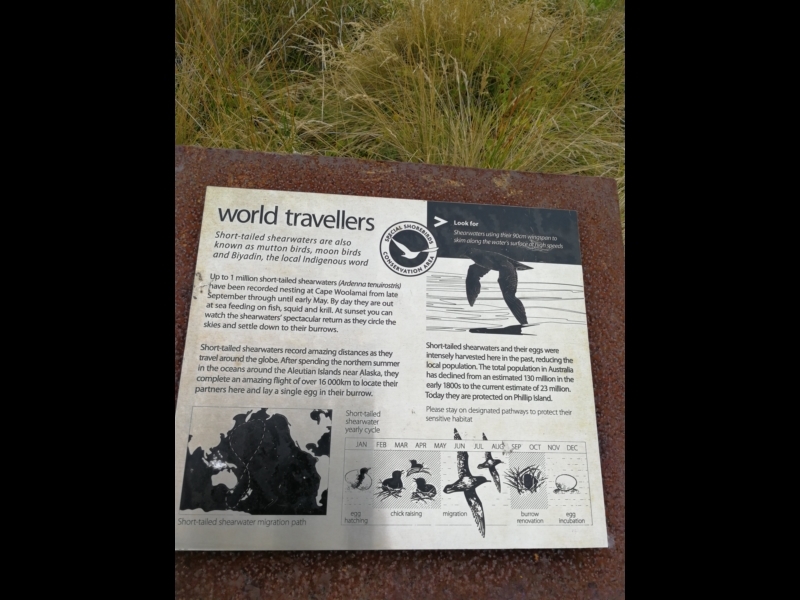 As you walk you'll see how the Cape is dotted everywhere with nests for weary, world-travelling, short-tailed shearwaters. 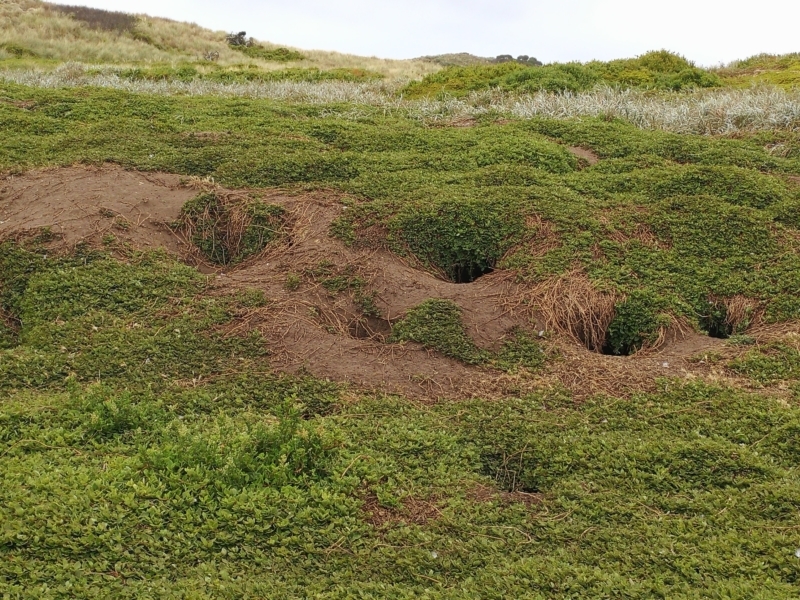 Take care not to disturb their nests! Don't worry, there 's plenty more breath-taking coastal scenery to come. 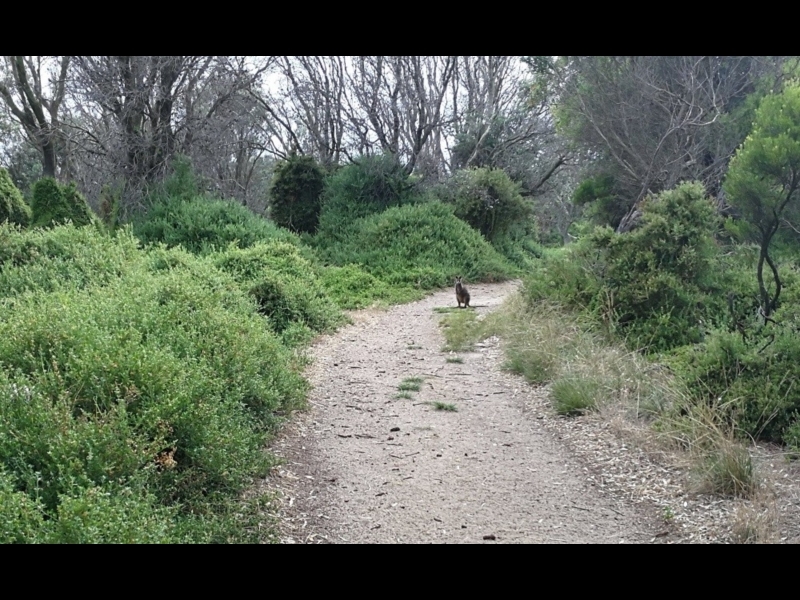 So take a left here towards the native woodlands, a haven for wallabies and birdlife. 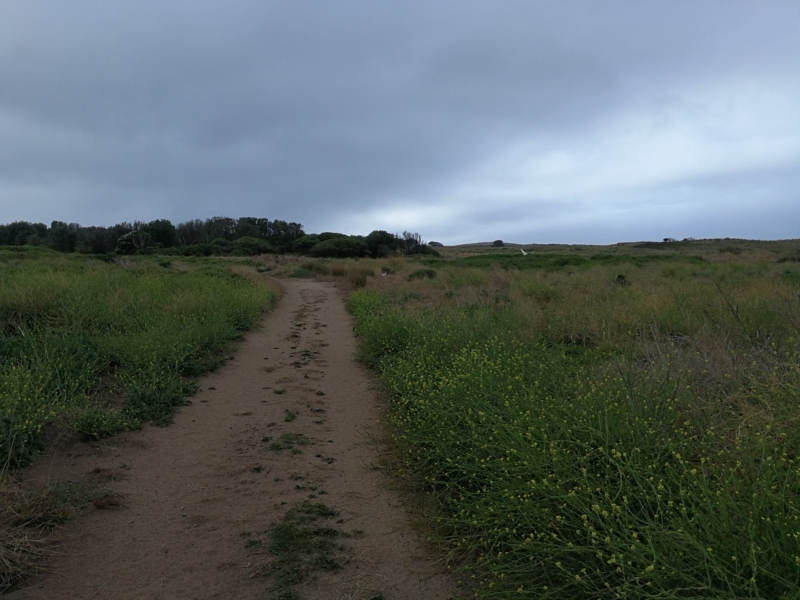 You're guaranteed to see wallabies as you stroll through this area. They are curious creatures! Just spectacular. Come morning or evening for the best light and colours as you head back towards the coastal track towards Beacon Hill. 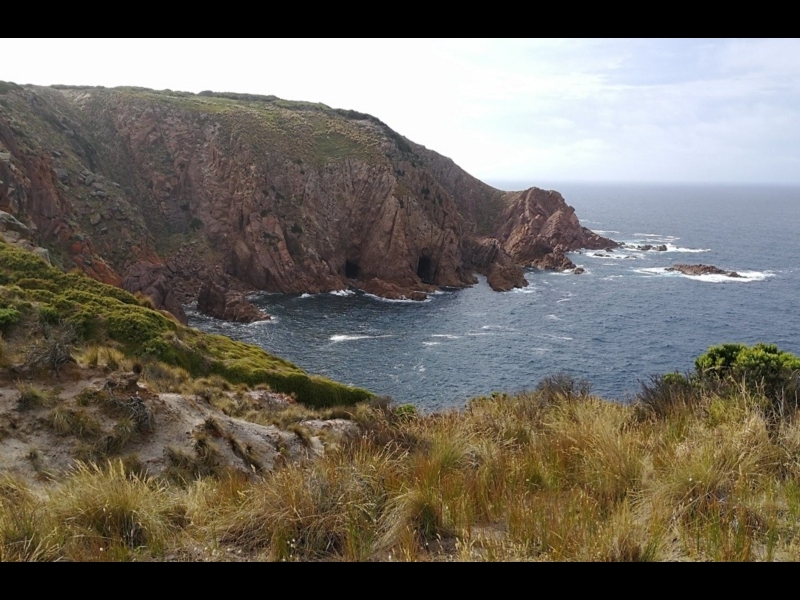 Head up the hill for a great view of Bass Strait and to learn about how this point was used to help guide vessels to safety in the past. 13. Best view of the Island? 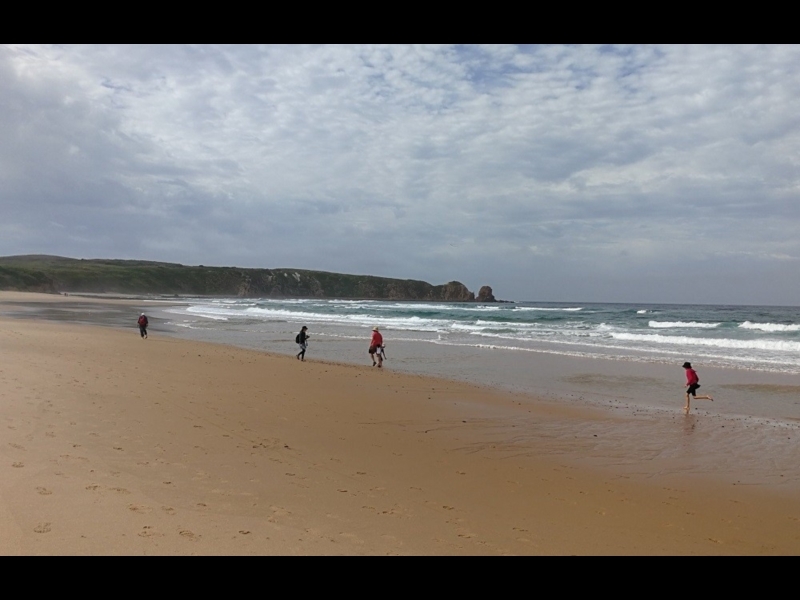 This must be the best view of Phillip Island. On a clear day you can see the bridge that connects Islanders to mainland Victoria. Be sure to keep looking as you make your ways along the track here as there's always something special to see from every vantage point. We wonder who lives in these caves? Behold The Pinnacles in all their rugged beauty from here. And take note of the warnings about staying behind the fence line! 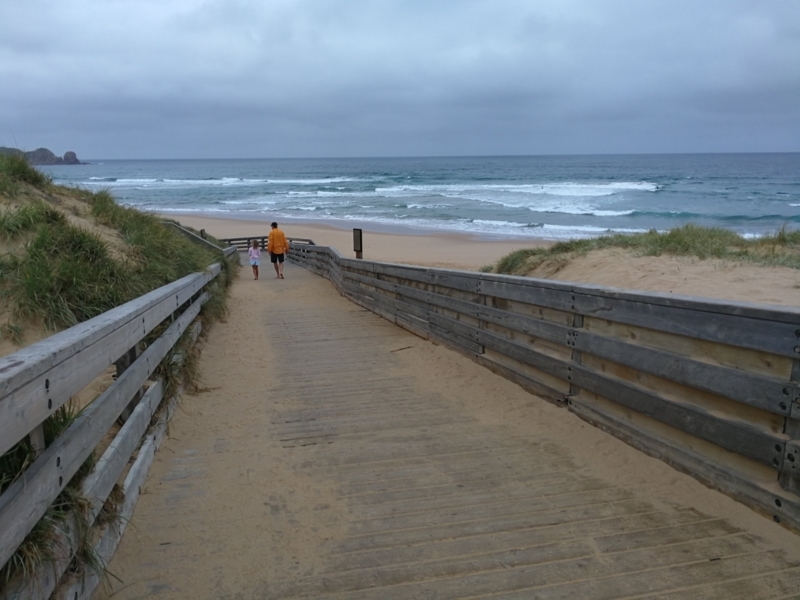 As you head back towards the beach and surf club take a moment to appreciate how far you've come today! 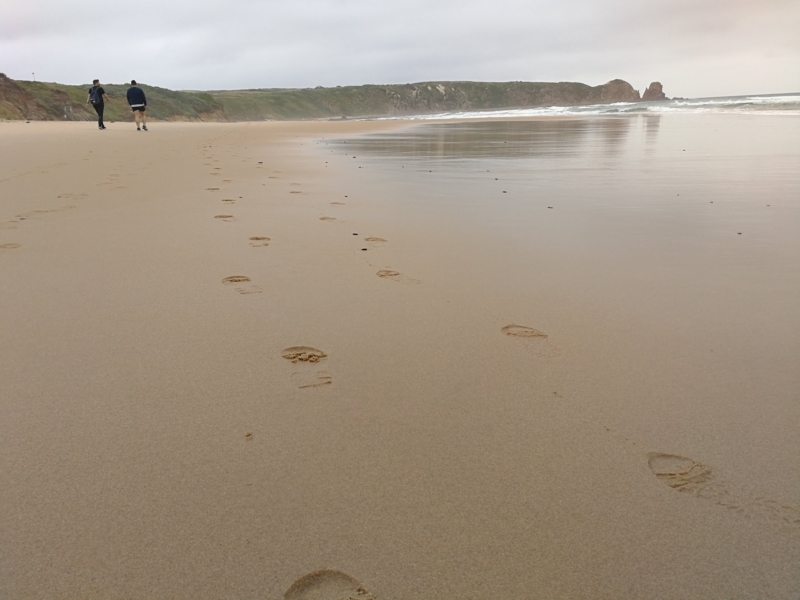 You'll finish this walk as you began, with a lovely ramble along the beach. Perhaps we'll see you there some day!